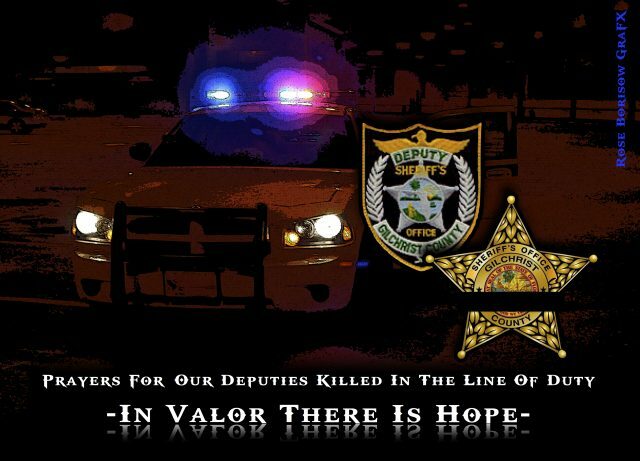 Sheriff Bobby Schultz III, of the Gilchrist County Sheriff’s Department in Florida, sadly reports the death of Sergeant Noel Ramirez and Deputy Taylor Lindsey. Sgt. Ramirez, 30 and Deputy Lindsey, 25, were at Ace China Restaurant in the small town of Trenton. The men were eating lunch when a lone male gunman walked up to the plate glass window and opened fire. Responding deputies found the man believed responsible for the executions deceased inside his Jeep outside the restaurant. Afterward, they found Ramirez and Lindsey deceased inside the restaurant. Unofficial reports indicate the suspect died from a self-inflicted gunshot wound. 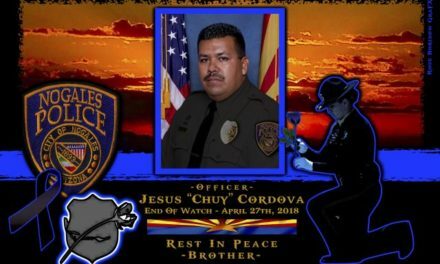 The investigation into the shooting deaths of the two deputies is in its preliminary stages and some details will take time to become known. There is no known motive at this time as there was no altercation or prior contact between the shooter and the officers. This attack was completely unprovoked, according to Sheriff Schultz. 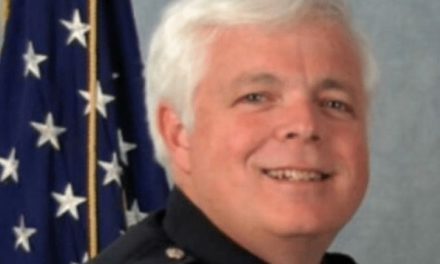 Expressions of condolences have come from President Trump, Governor Scott, State Attorney General Bondi as well as numerous law enforcement agencies throughout the state and nation. 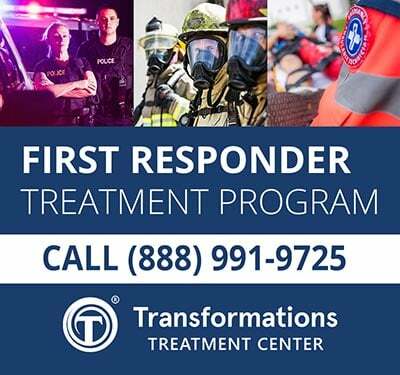 The Florida Department of Law Enforcement is conducting the investigation with the assistance of the Alachua, Orange and Levy County Sheriff’s Departments, as well as the Florida Highway Patrol. 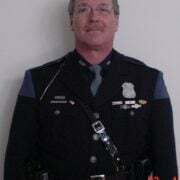 Ramirez was a seven-year veteran of law enforcement. He served the Gilchrist County Sheriff’s Department for two years, while previously serving the Levy County Sheriff’s Department as well as the Williston Police Department. He was promoted to the rank of sergeant less than a year ago. His wife, Gigi, their four-year old son and two-year old daughter survive Ramirez. 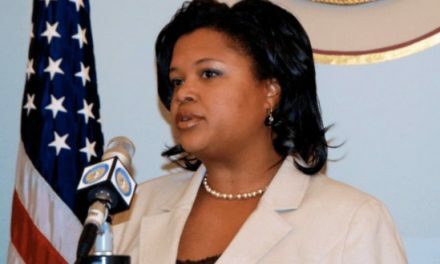 Lindsey was a three-year veteran of the Gilchrist County Sheriff’s Department. His parents and girlfriend survive him. 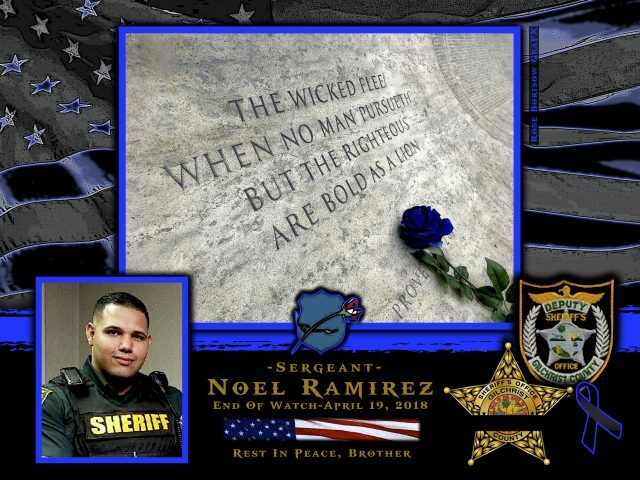 Sergeant Noel Ramirez is gone, but will never be forgotten. 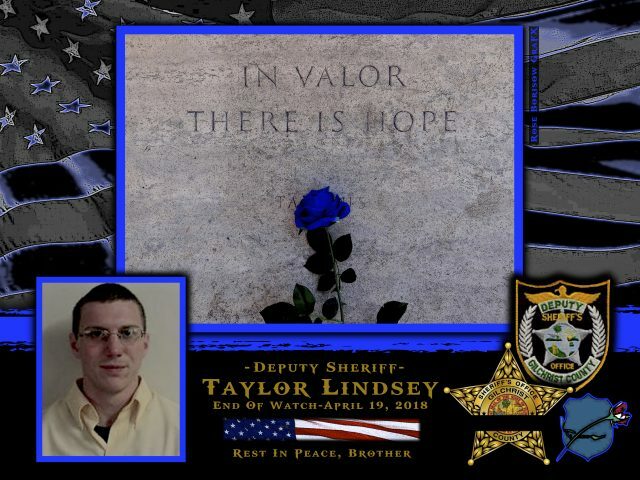 Deputy Taylor Lindsey is gone, but will never be forgotten.